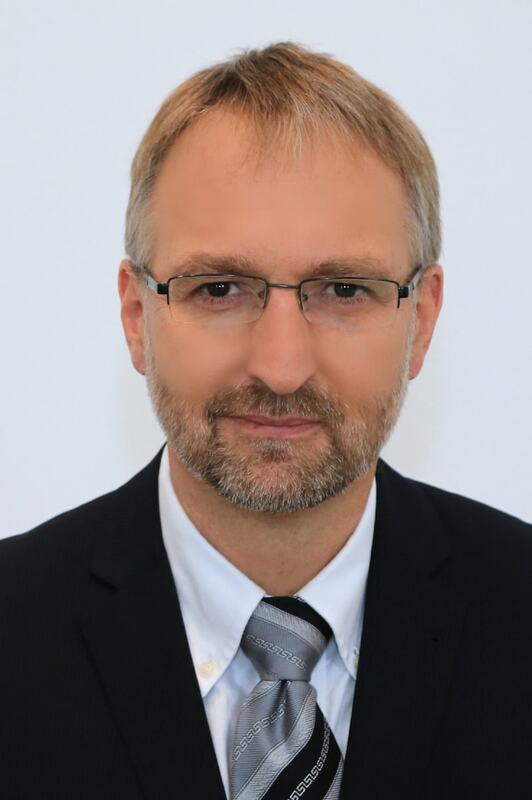 With more than 20 years of experience in interim management and consulting services Rastislav Brabec provides strong, flexible leadership in a wide range of industries, including manufacturing, service providers, distribution, chemical production, retail and FMCG. Mr. Brabec’s broad skills include company consolidations, cash flow management, operational and profitability improvement. As director of CRG USA and BDO Slovakia Mr. Brabec has led in and out of court reorganizations and identified high-impact operational improvements to grow profitability and cash flow. Currently he is operating manager of EMSA Capital, previously, he served in various interim management, advisory and board positions in turnaround situations in USA, Slovakia, Poland, Germany, Russia and Czech Republic. He is Certified Insolvency and Restructuring Advisor (CIRA) and Certified in Distressed Business Valuation (CDBV) by Association of Insolvency and Restructuring Advisors (AIRA). He speaks fluent English, Slovak, Polish, Czech and active Russian.